The essays cover topics such as animal husbandry, mummification, species-specific studies, the archaeology and economy of the animal cults, funerary practices, iconography and symbolism. The contribution of archaeometrical methods, such as DNA analyses, balms' analyses, AMS dating, radiography, and 3D imaging, are also represented as these play a significant role in furthering our understanding of the human-animal relationship in Egypt. The fresh insights and diversity of topics makes the volume of interest for professionals (Egyptologists, (archaeo-)zoologists and historians), as well as those who are interested in Egyptology and in the relationship between humans and animals. 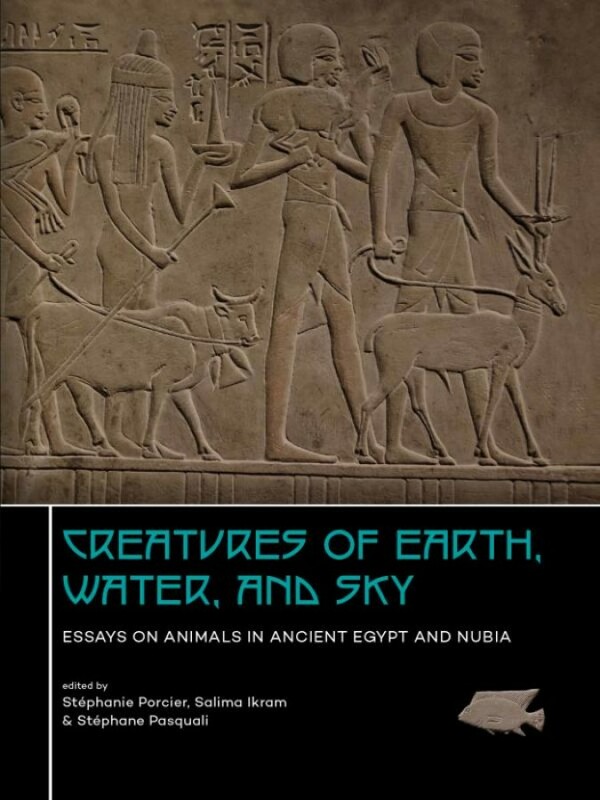 'Creatures of Earth, Water and Sky' is the result of the first international conference ever dedicated to animals in ancient Egypt and Nubia (the International Symposium on Animals in Ancient Egypt, ISAAE 1, June 1-3 2016, held in Lyon). Bœufs d'Égypte, bœufs du Soudan : une morphologie différente ?